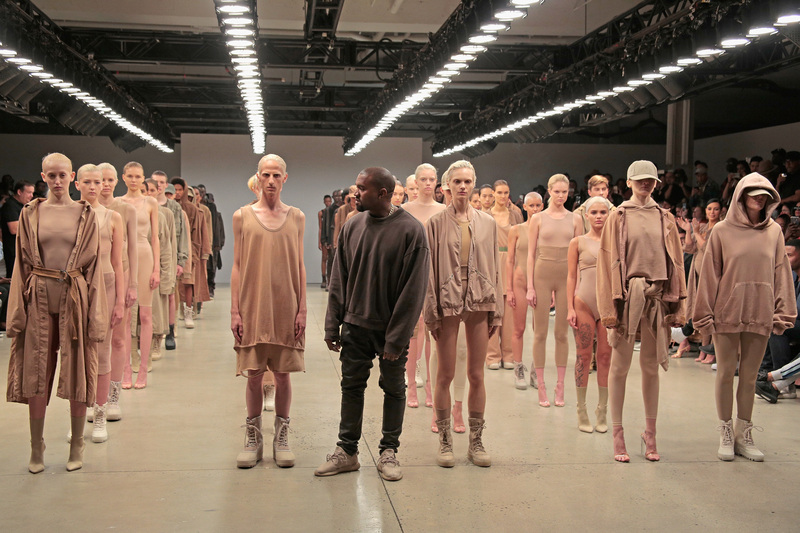 Kanye West announced the NYFW slot for his Yeezy season 3 show at MSG only a week ago (it’s February 11 at 4 p.m.), forcing designers who planned their show months in advance to reschedule for yet another season. The founder of American Apparel might not be back at the helm of the brand, but he’ll still remain in the fashion game with plans to launch his own label. Fact, not fiction:To promote its upcoming fall ’16 presentation in LA next week, Saint Laurent tapped Dylan Lee, the 18-year-old son of Pamela Anderson and Tommy Lee, as its latest muse. Newsflash! The designer plans to skip New York Fashion Week and will show her Fall/Winter 2016 collection in March in Los Angeles to support the opening of her first retail store on Melrose Place. Want to raid Olivia Palermo’s style? Just in time for NYFW, the front row fixture will debut a collaboration with Nordstrom’s in-house label Chelsea28 on February 8.